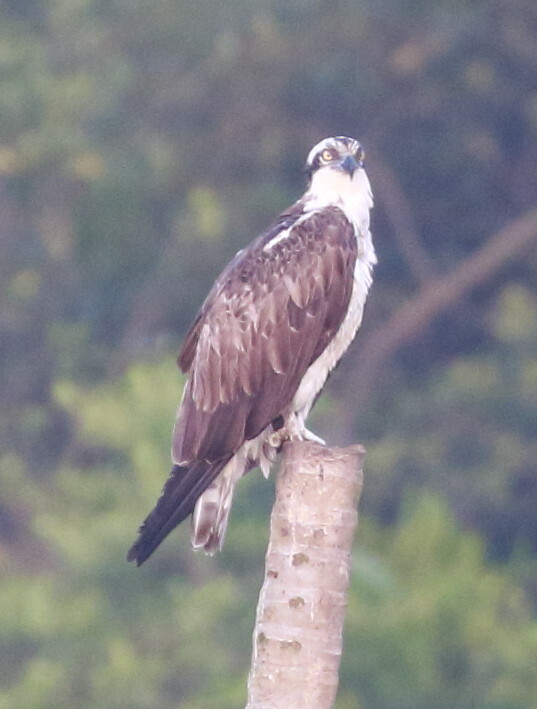 In Oct 2017, my wife and I got a chance to explore Goa alone. 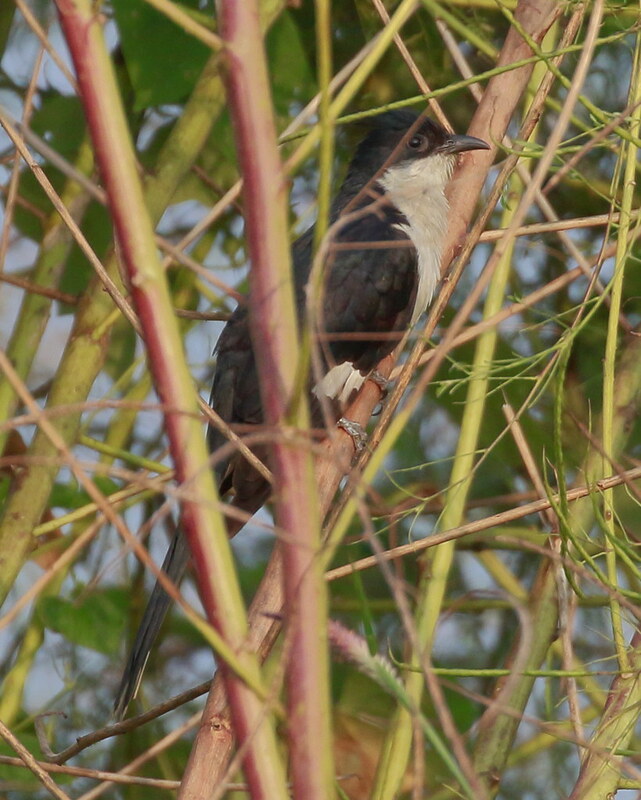 Along with other things, we visited the Salim Ali Bird Sanctuary along with Uday Mandrekar aka Birdman of Chorao. 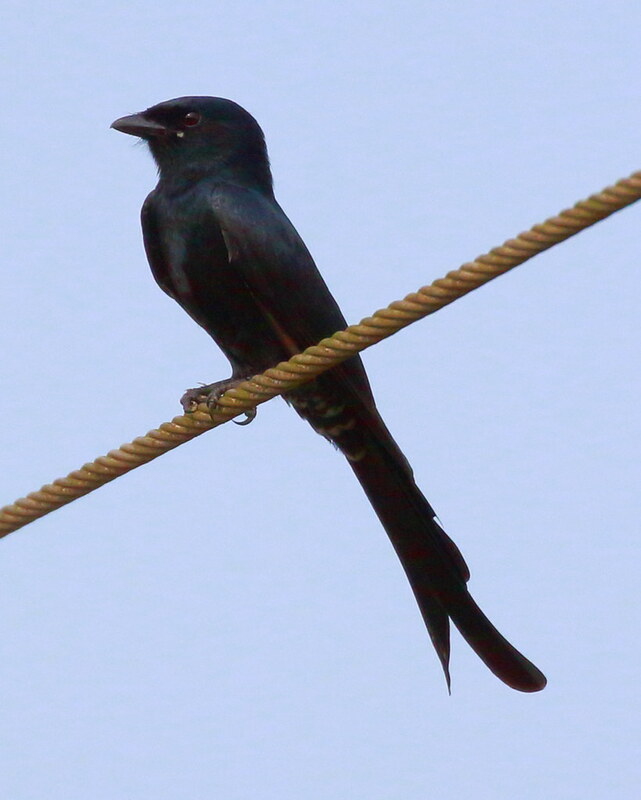 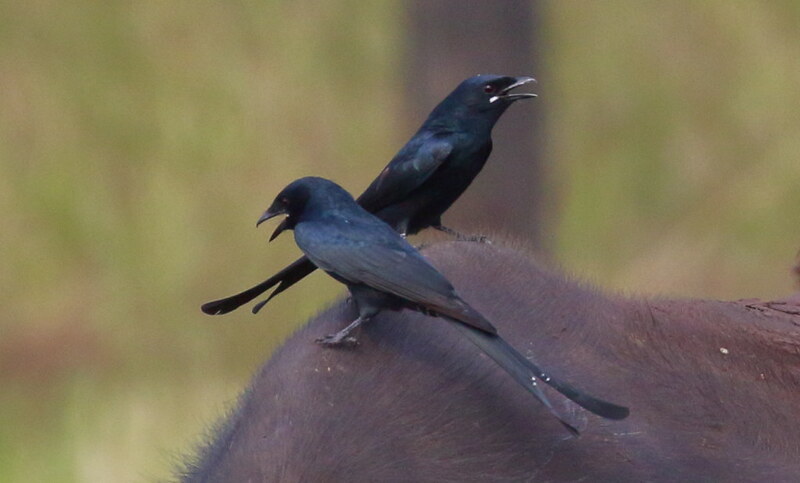 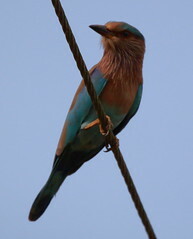 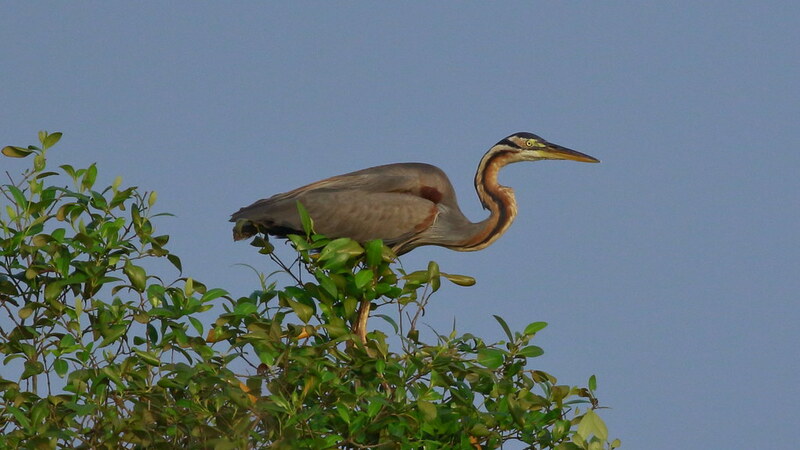 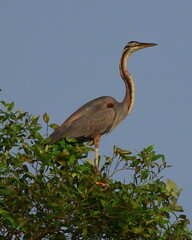 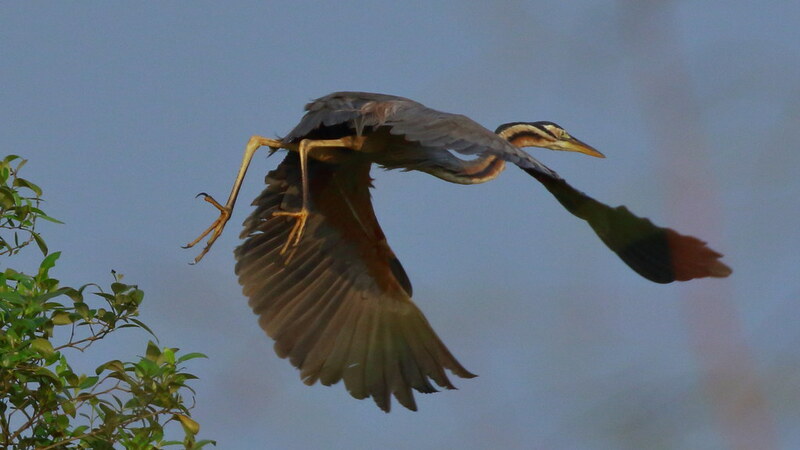 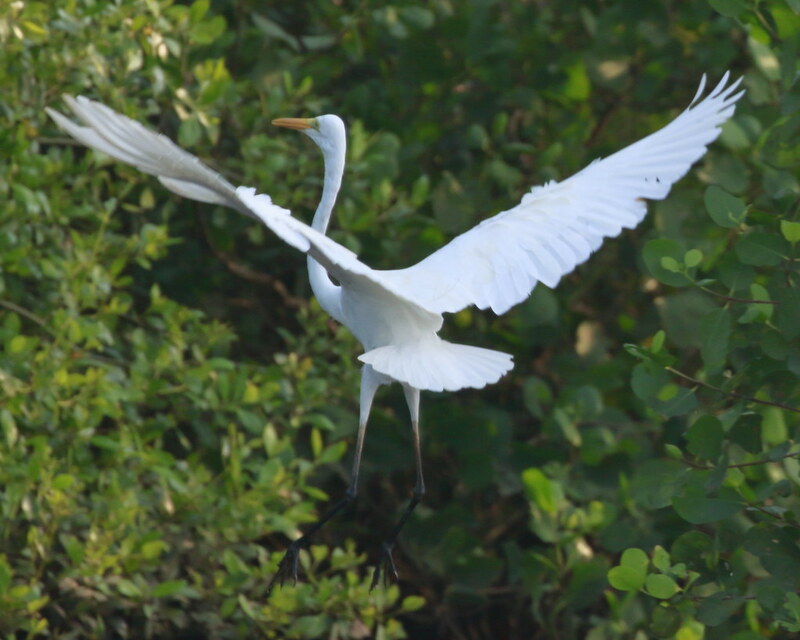 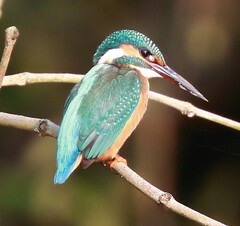 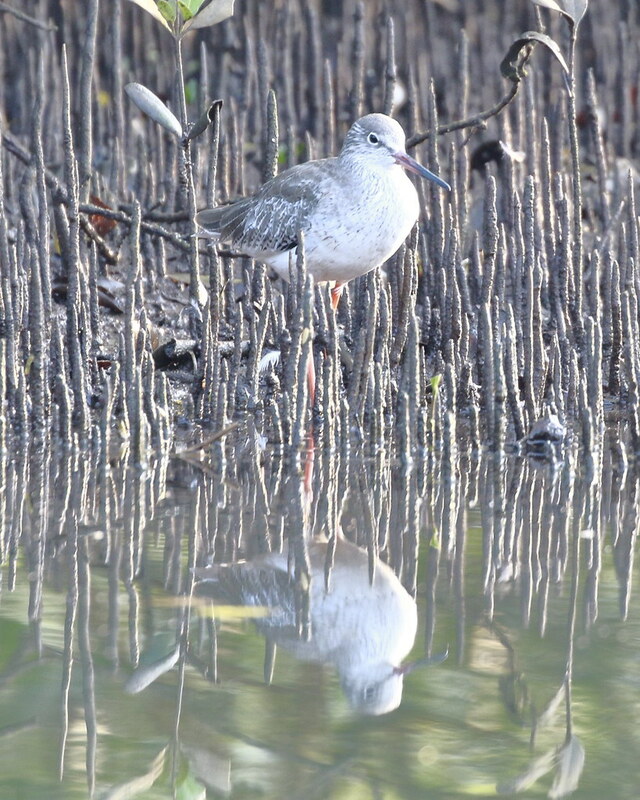 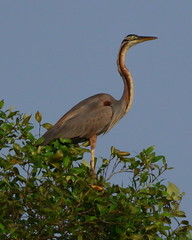 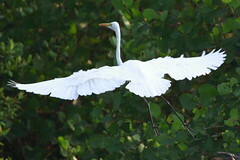 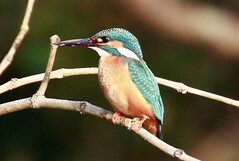 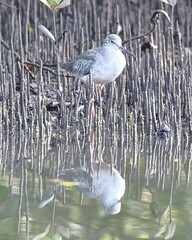 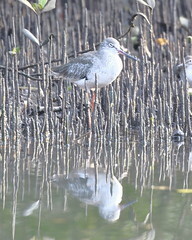 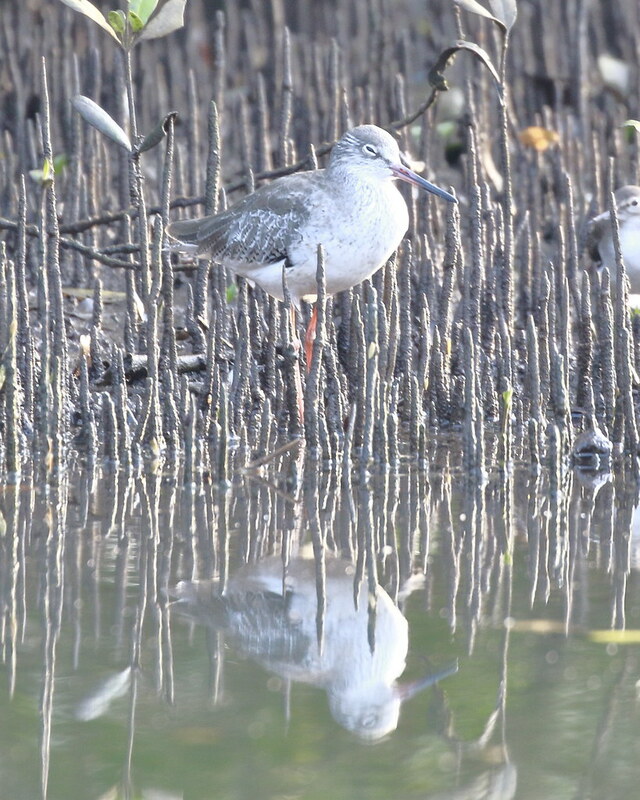 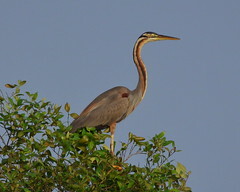 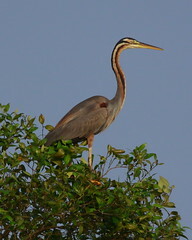 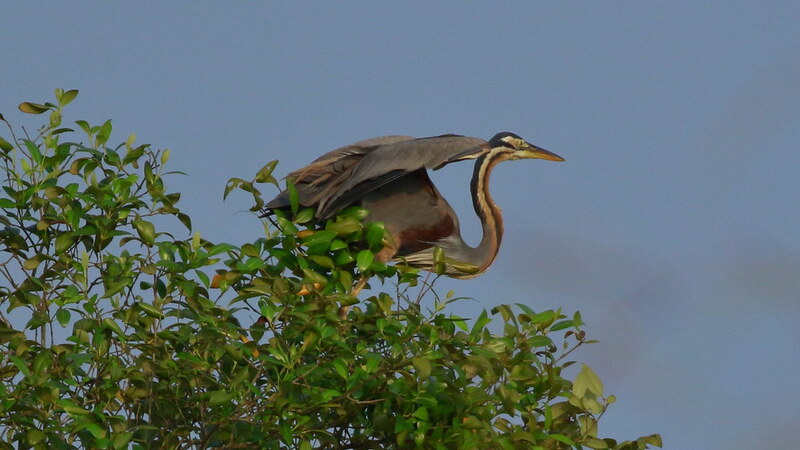 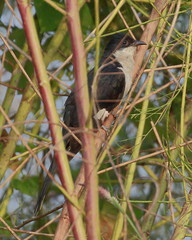 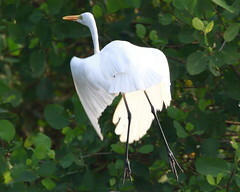 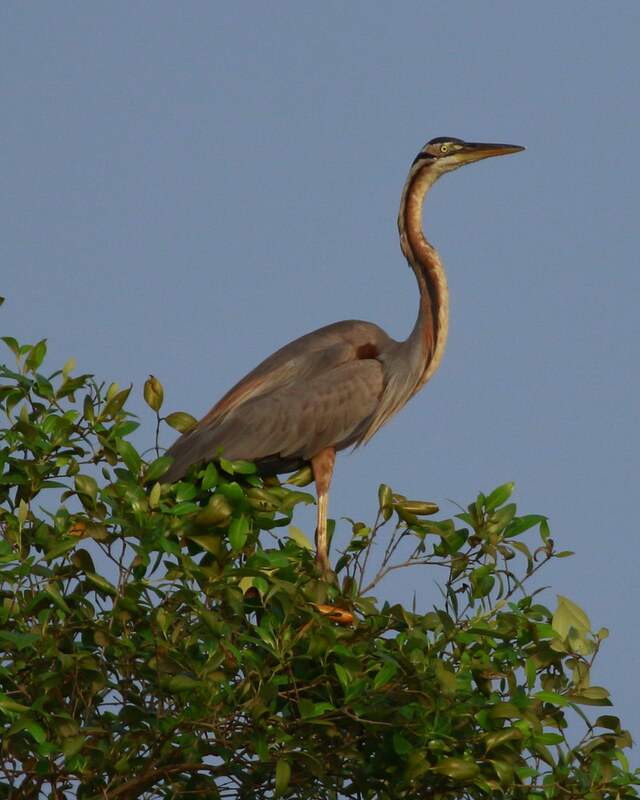 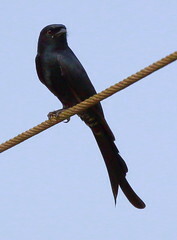 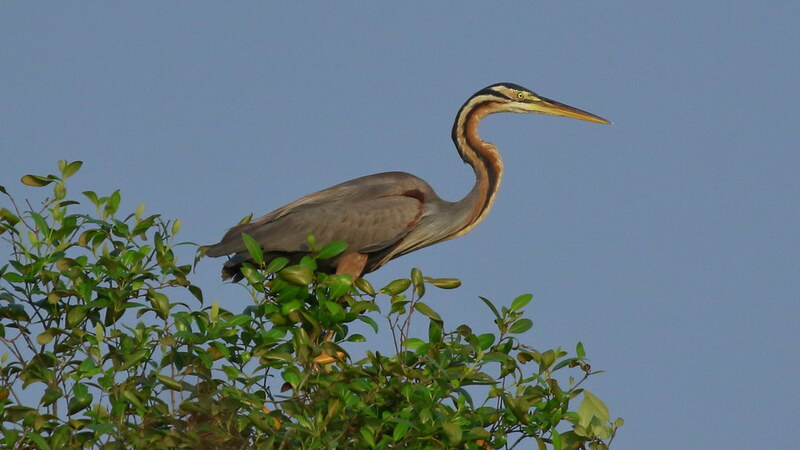 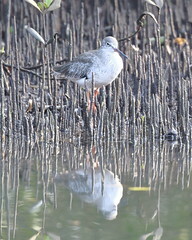 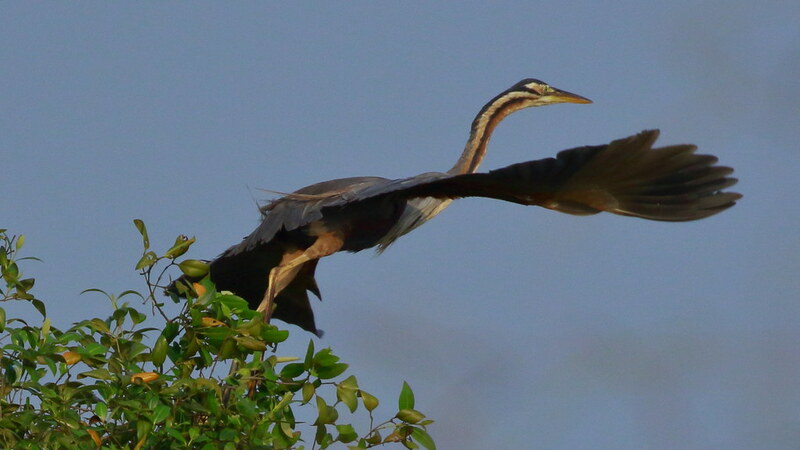 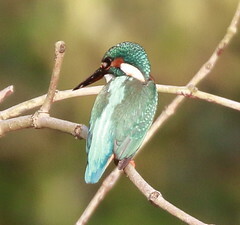 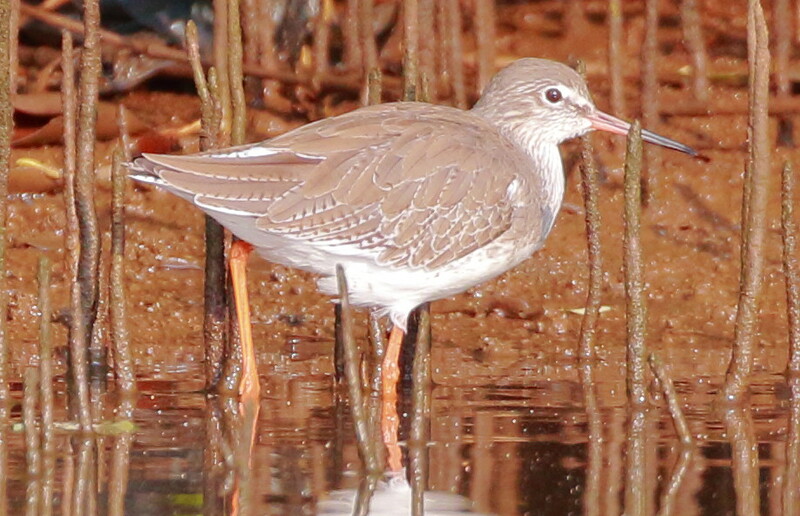 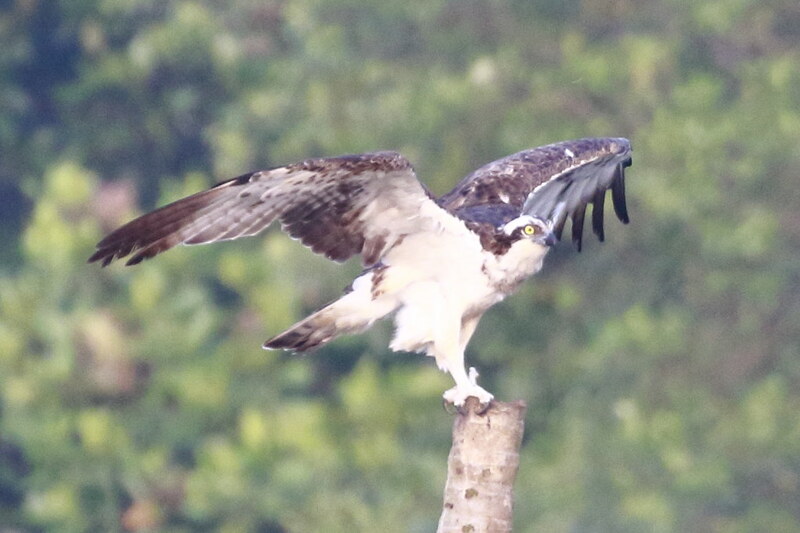 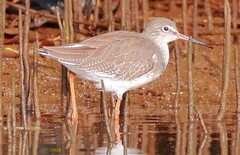 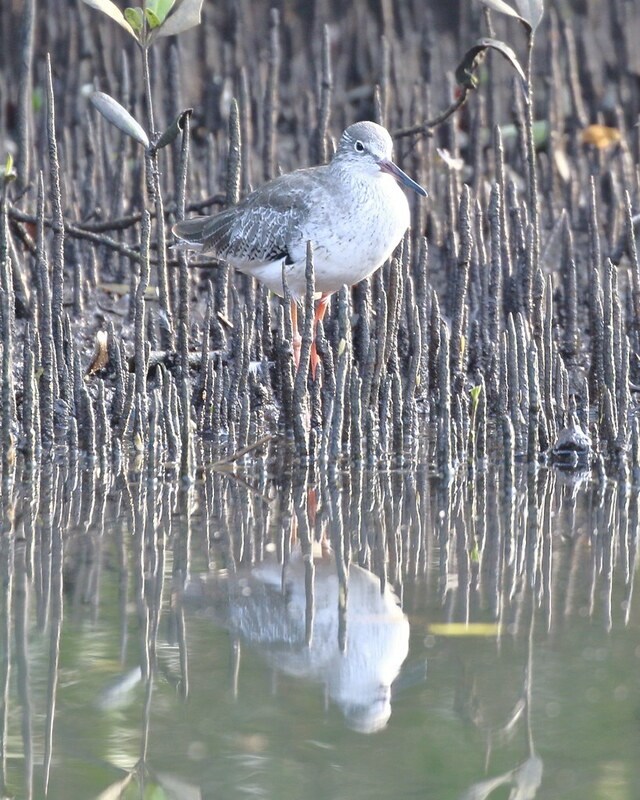 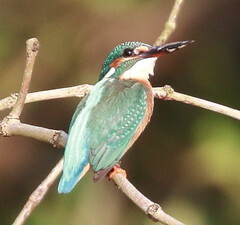 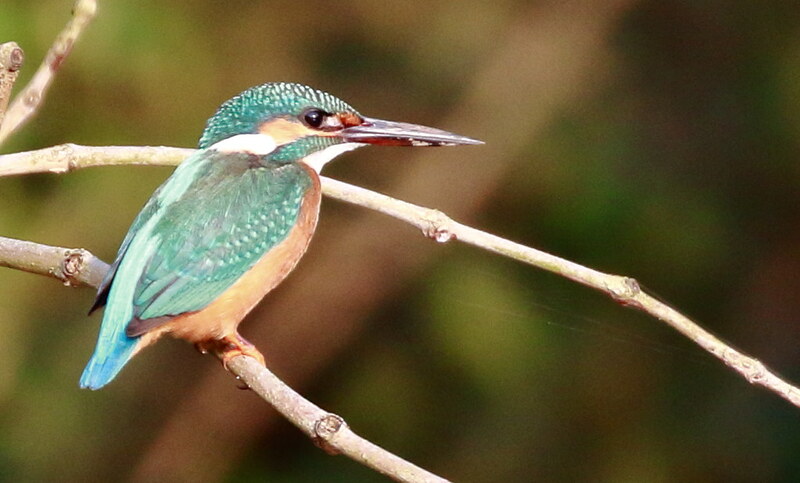 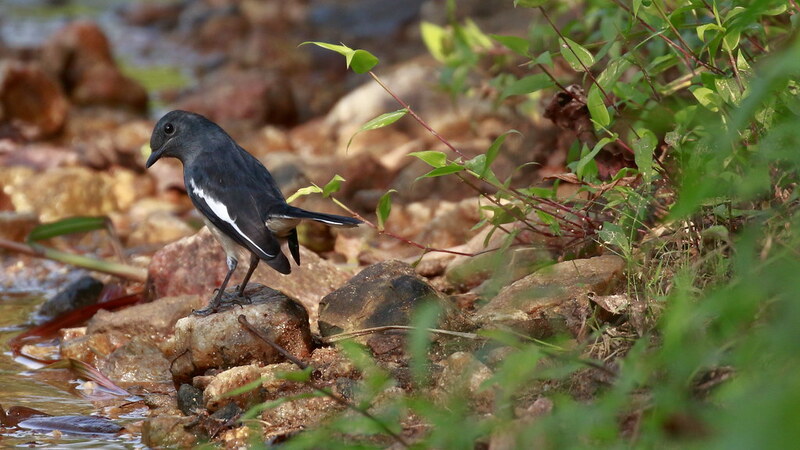 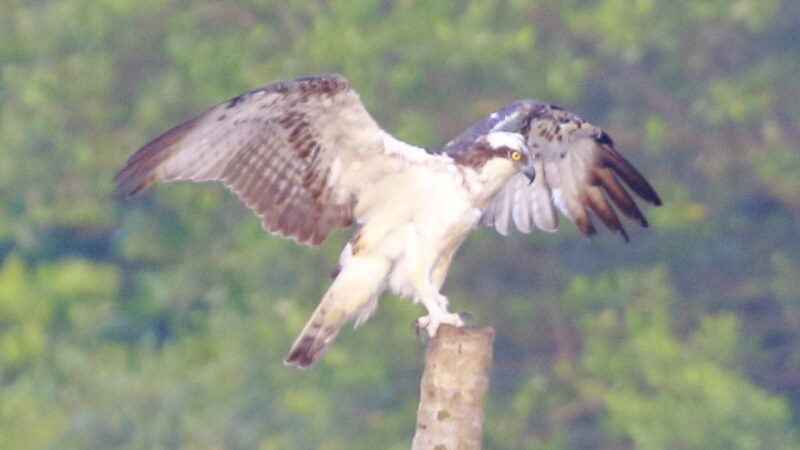 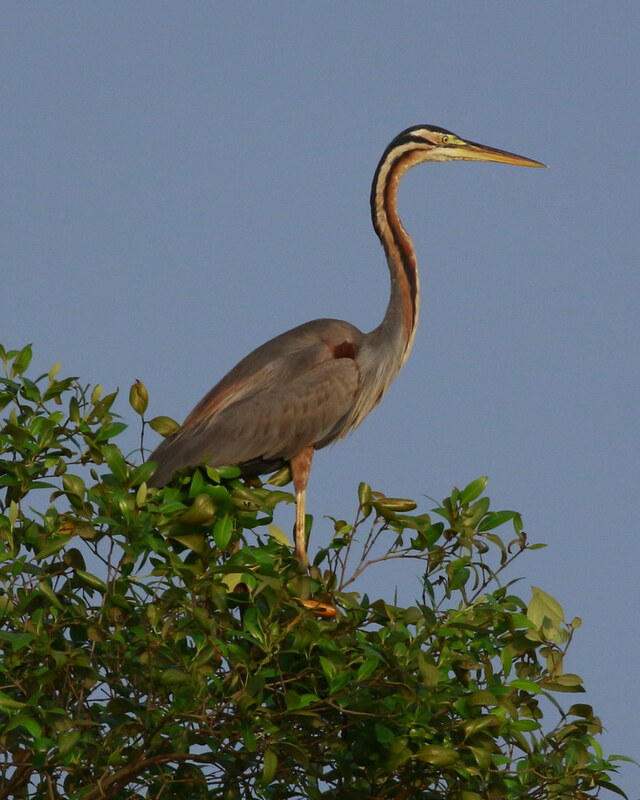 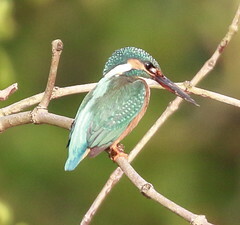 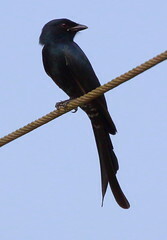 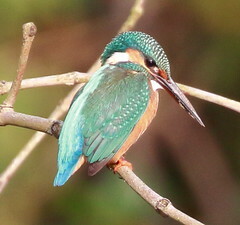 The Salim Ali Bird Sanctuary is located at Chorao (island in Goa). We started our drive to the island of Chorao from our hotel in Panjim at around 6:00 am. 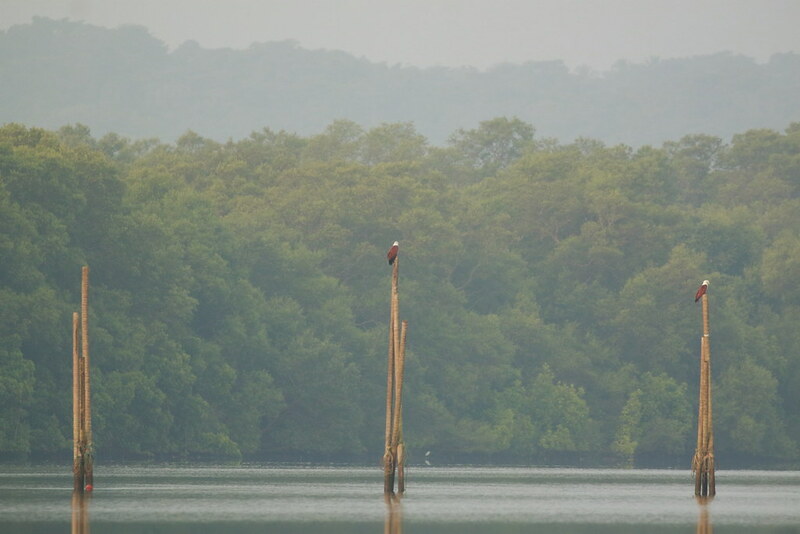 The island is surrounded by the Mandovi river and the only way to get to the island is the ferry services provided by the government. 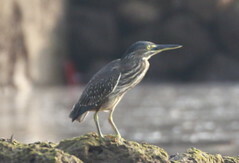 We can take our vehicles in the ferry and I found it unbelievably cheap (Rs. 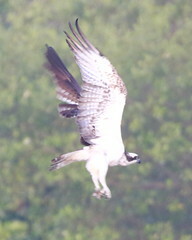 10 or 7) for one way trip to the island. 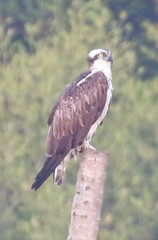 We reached the ferry by 6:30 am. 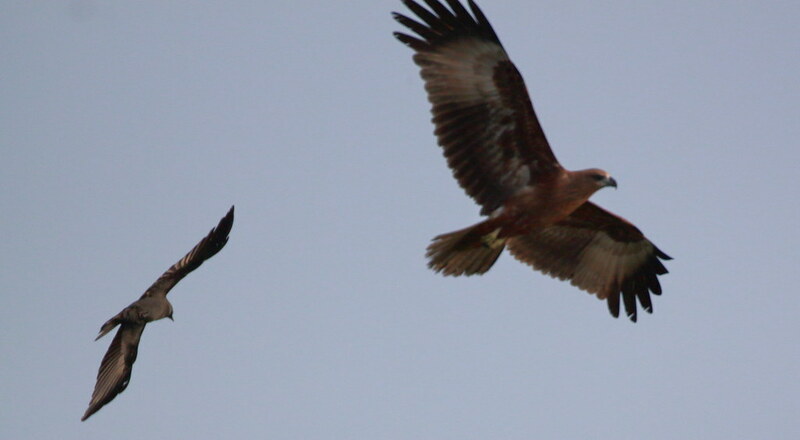 Mr. Uday met us on the other side. We took the entry tickets and then we drove to Chorao and on to his boat. 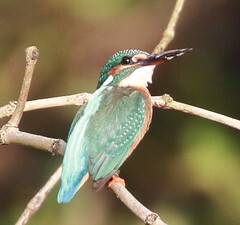 We went around the river for about 2 hours. 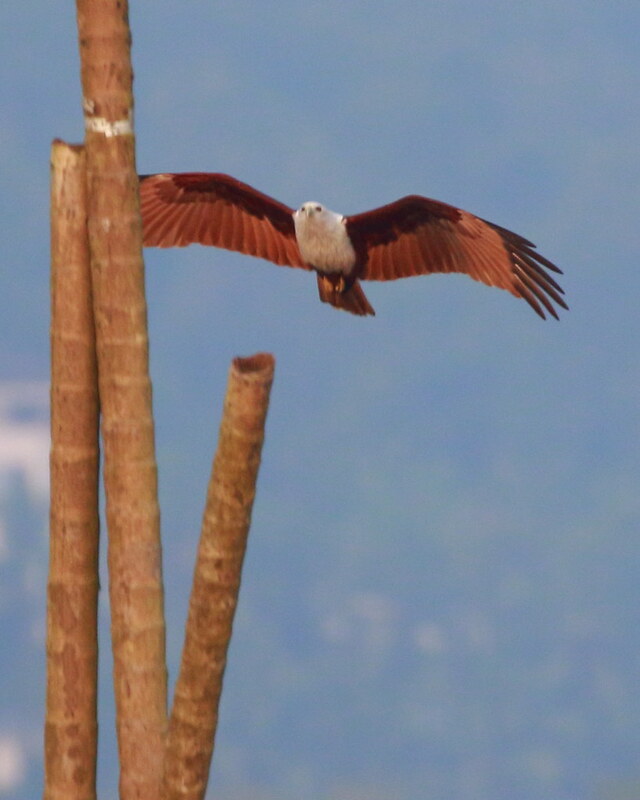 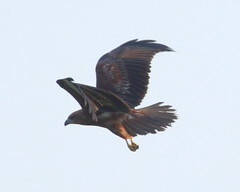 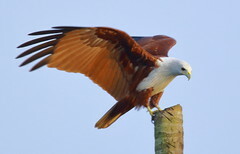 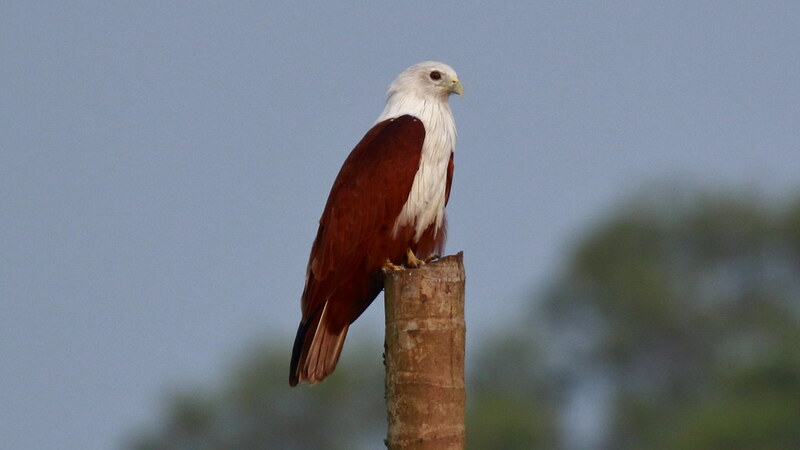 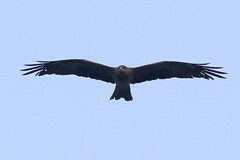 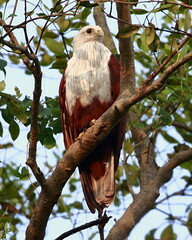 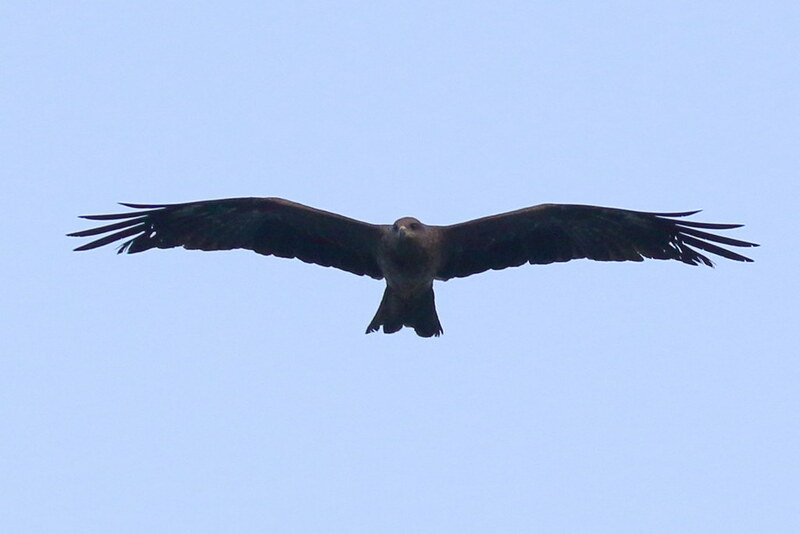 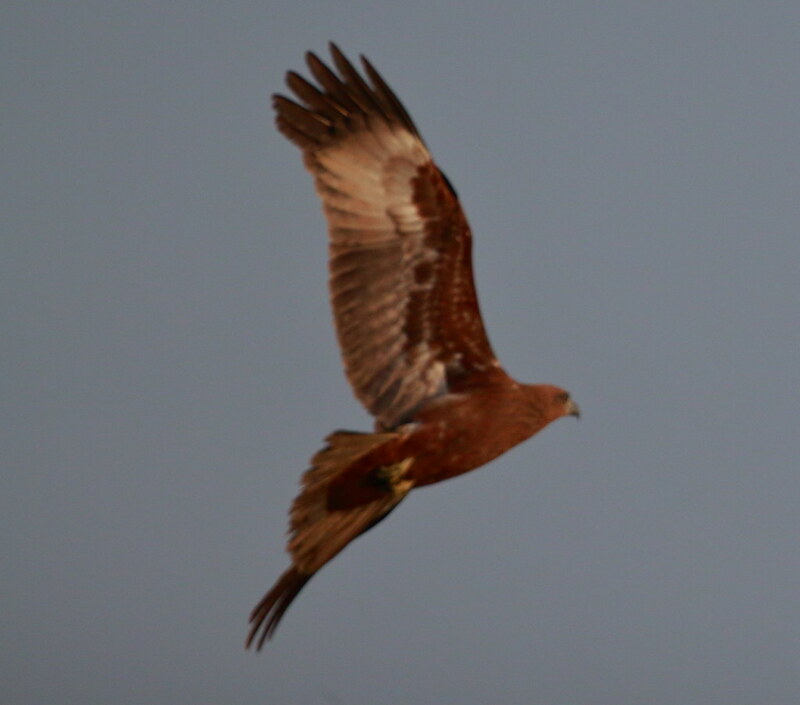 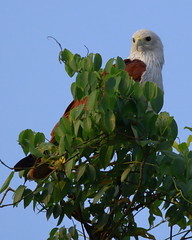 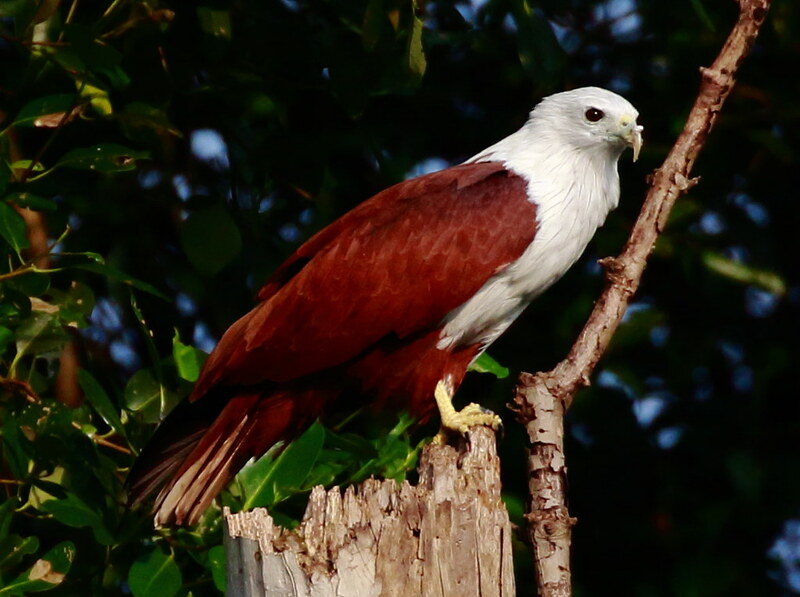 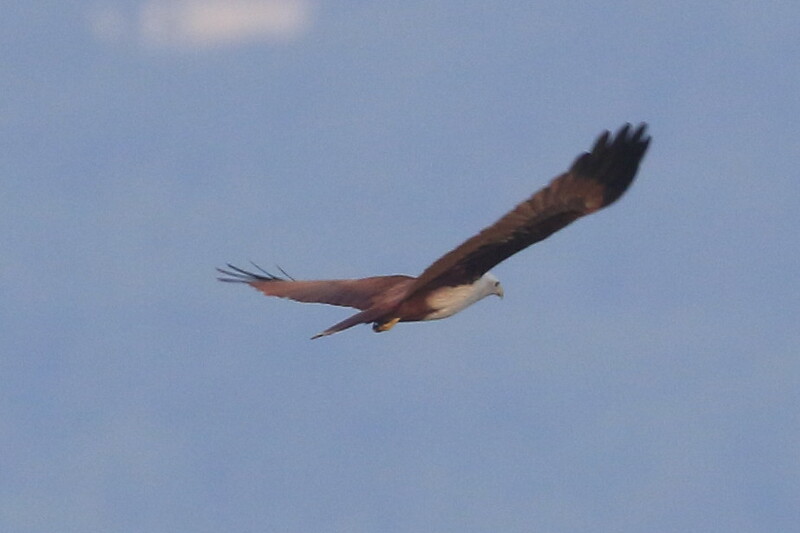 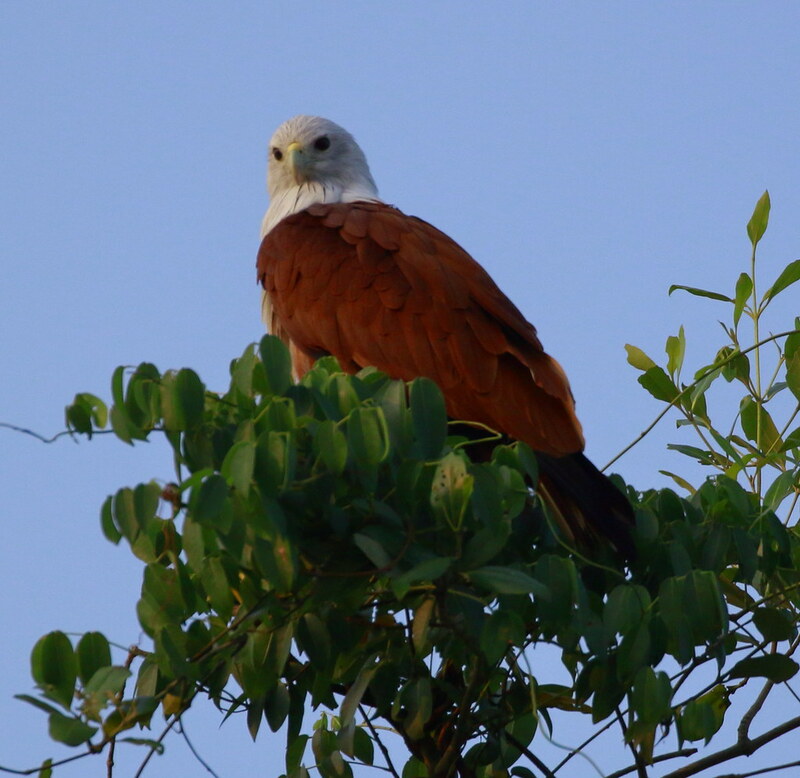 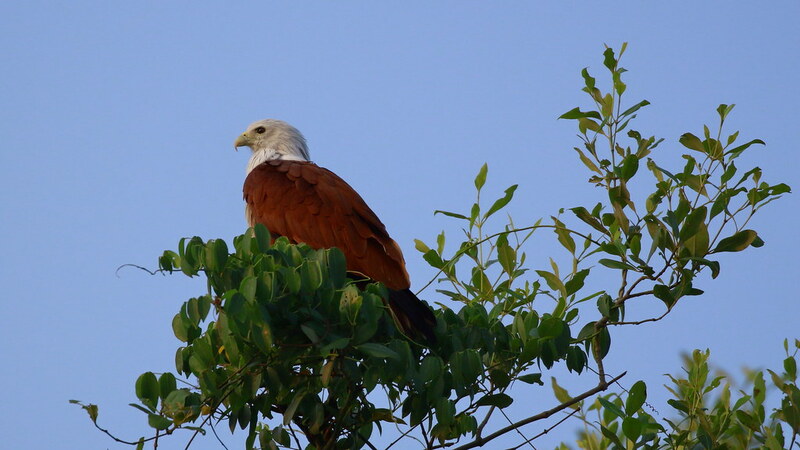 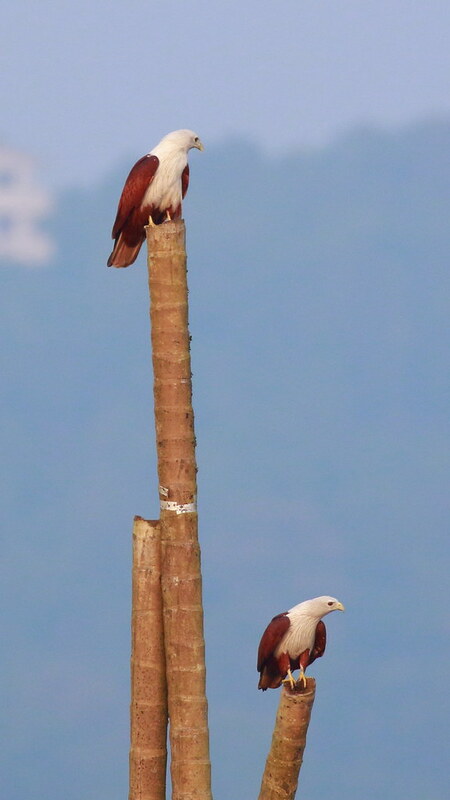 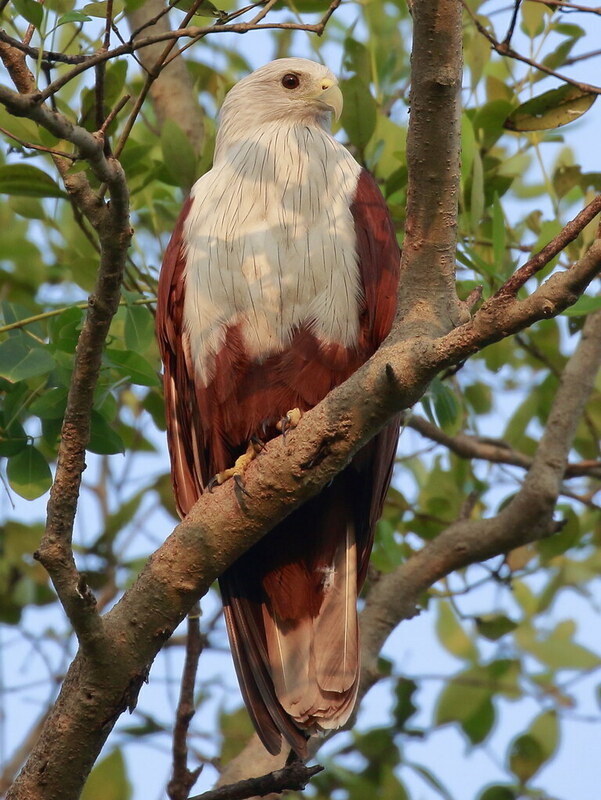 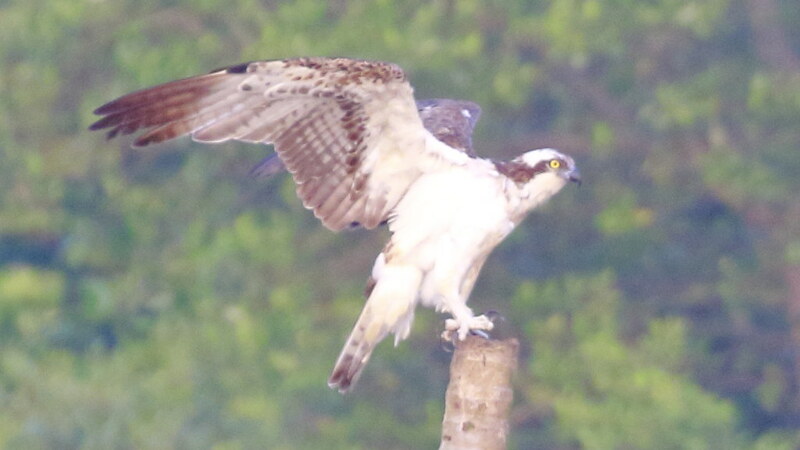 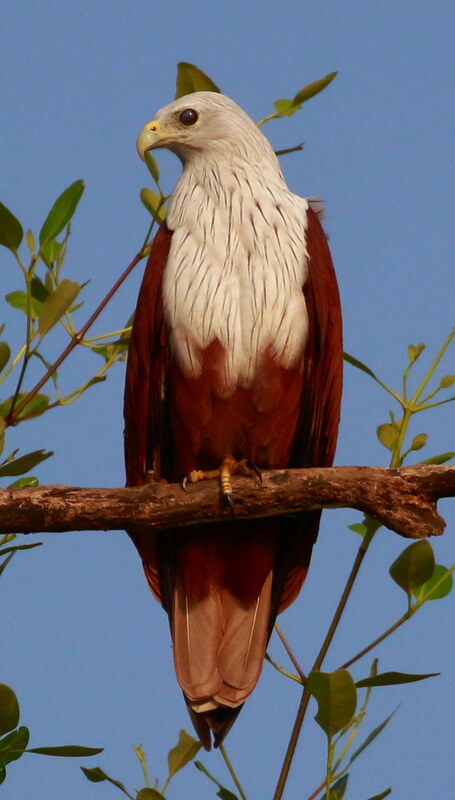 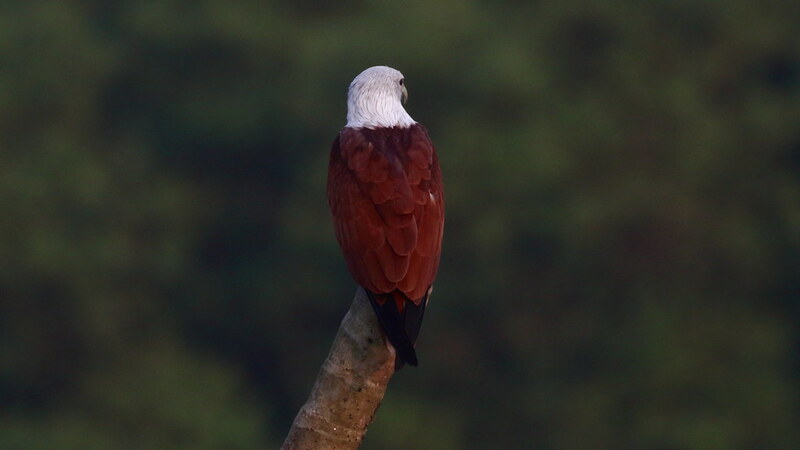 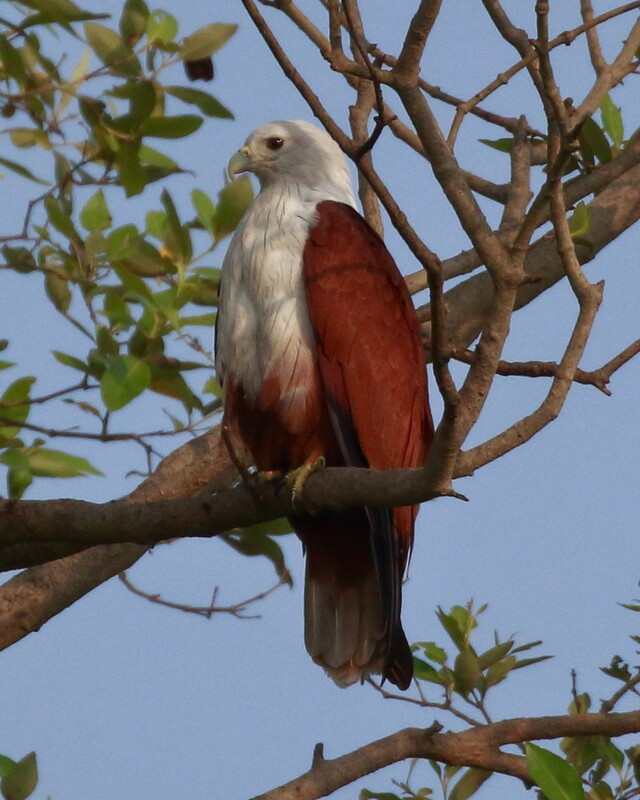 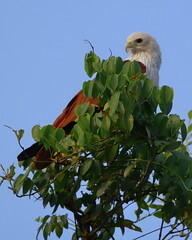 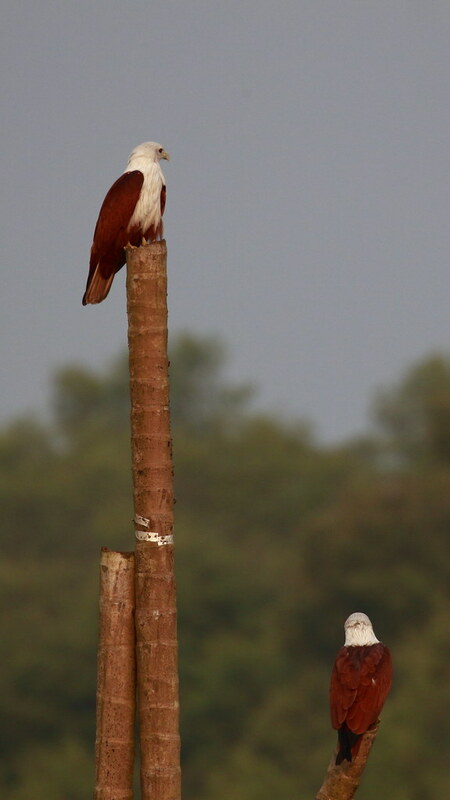 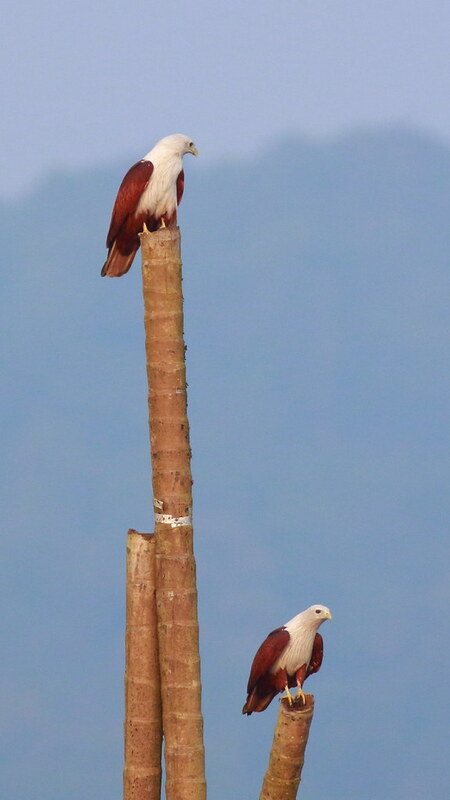 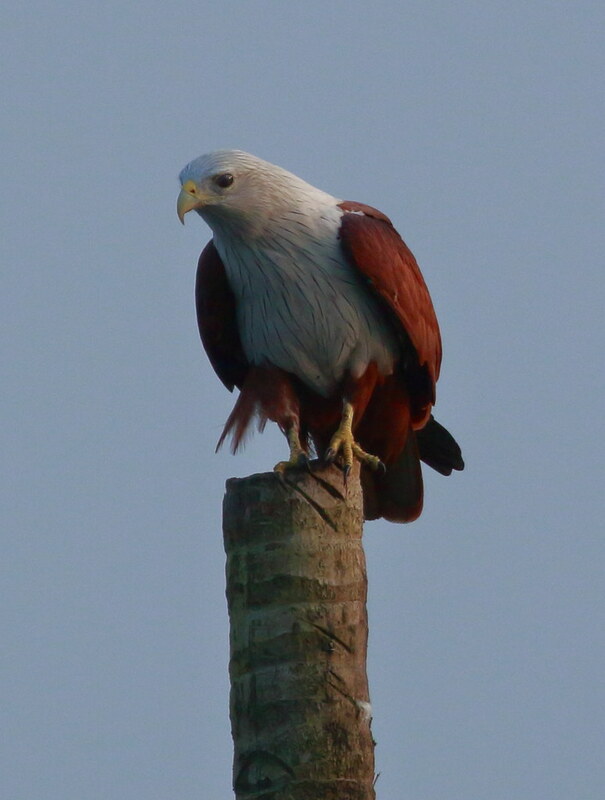 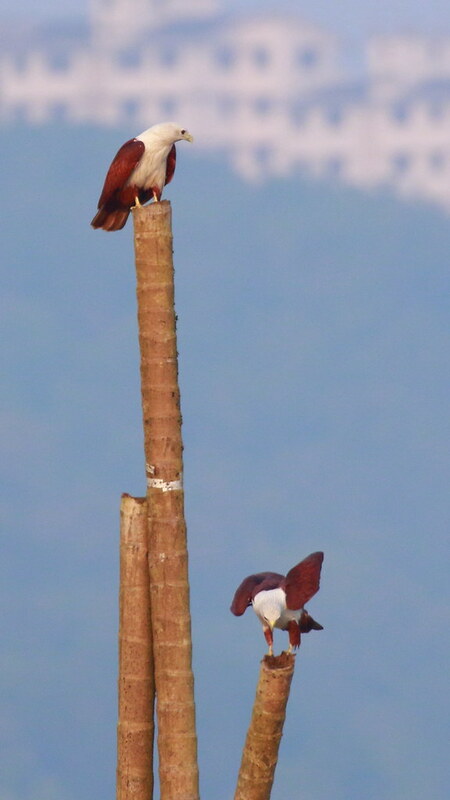 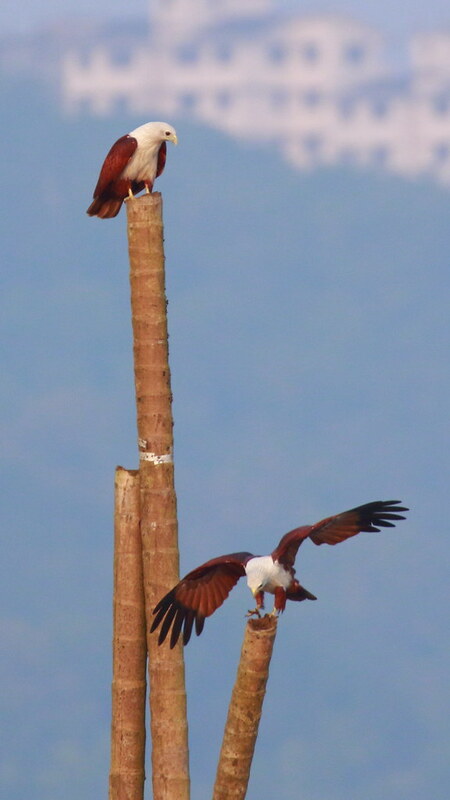 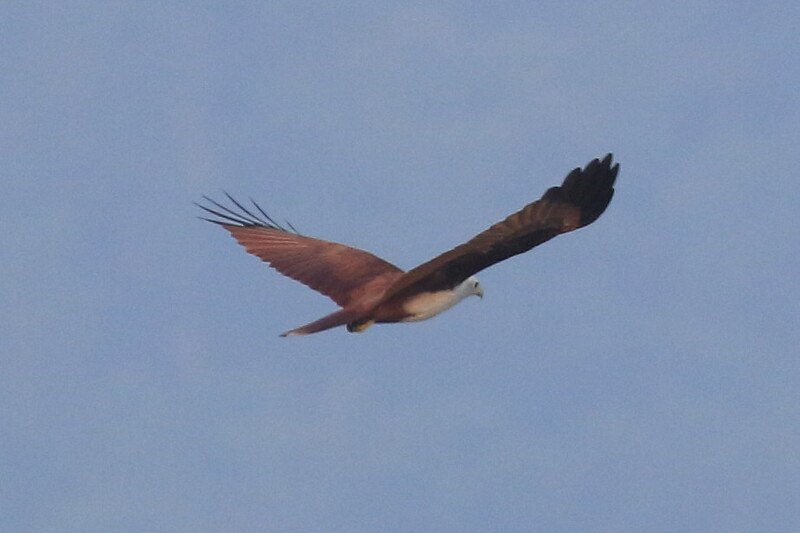 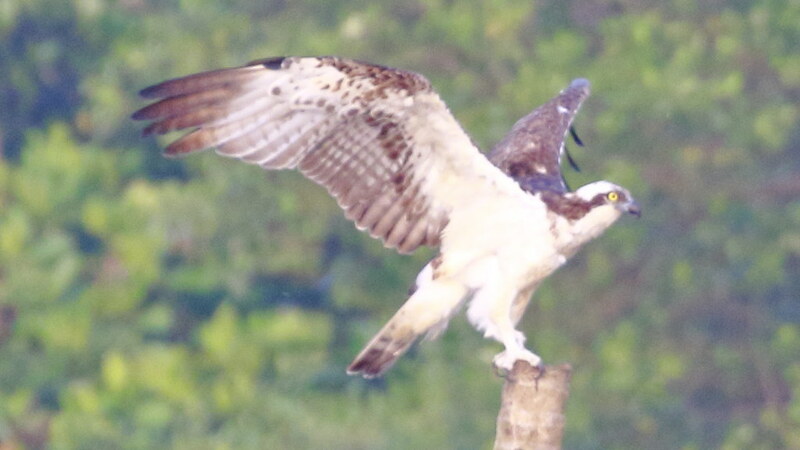 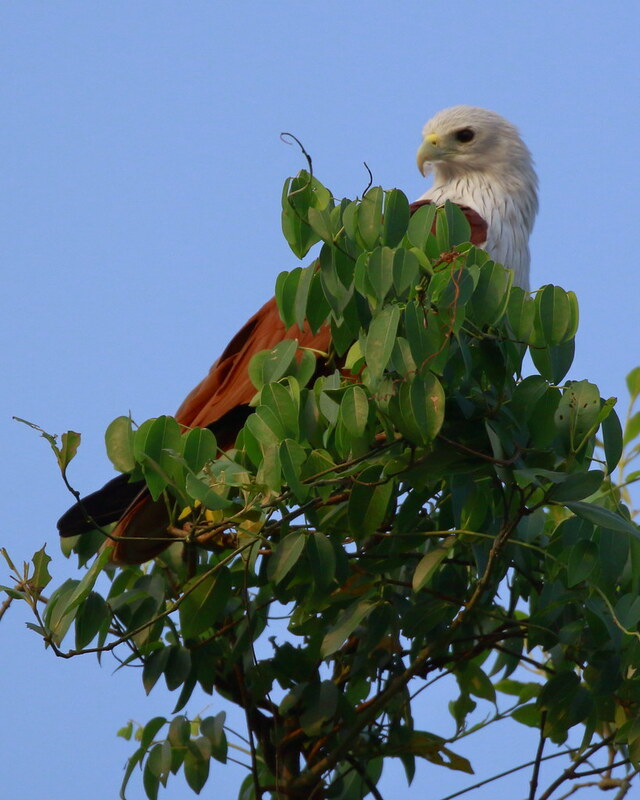 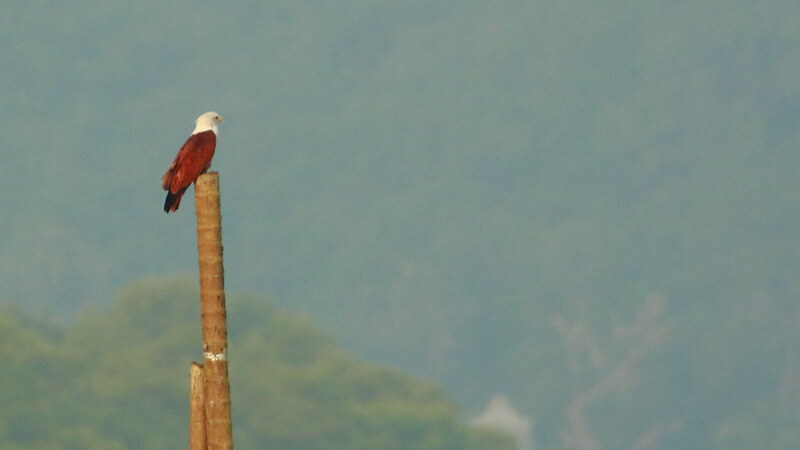 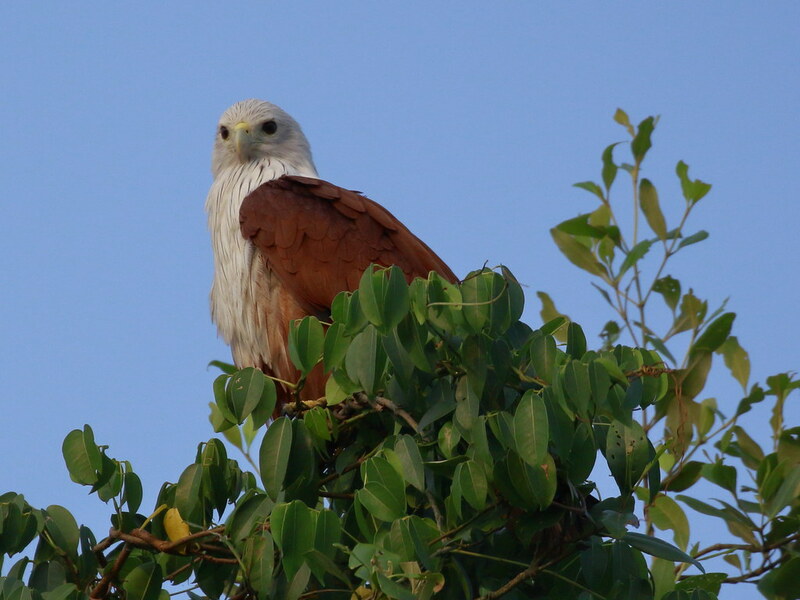 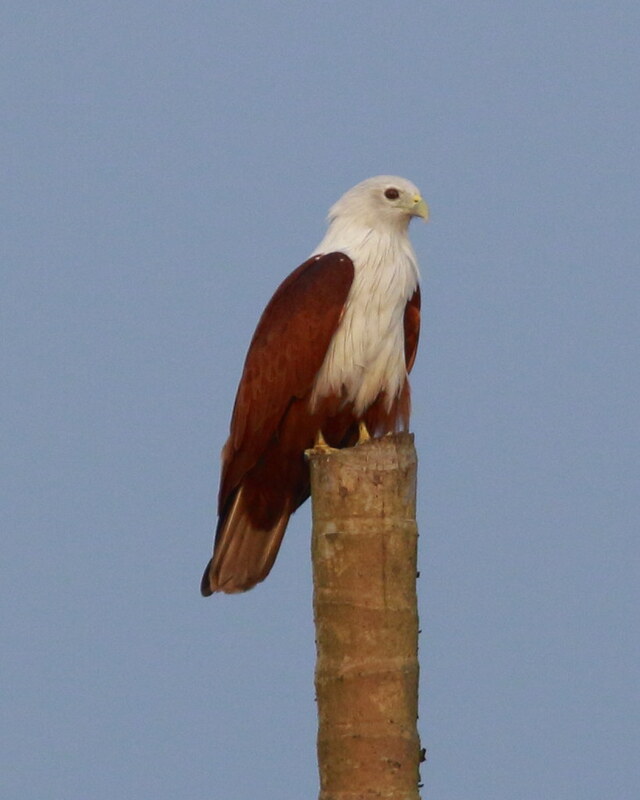 The list of birds that I found is as below, but the main attraction for me was the Brahminy Kite. 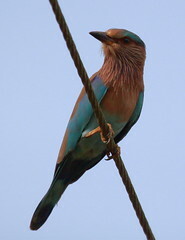 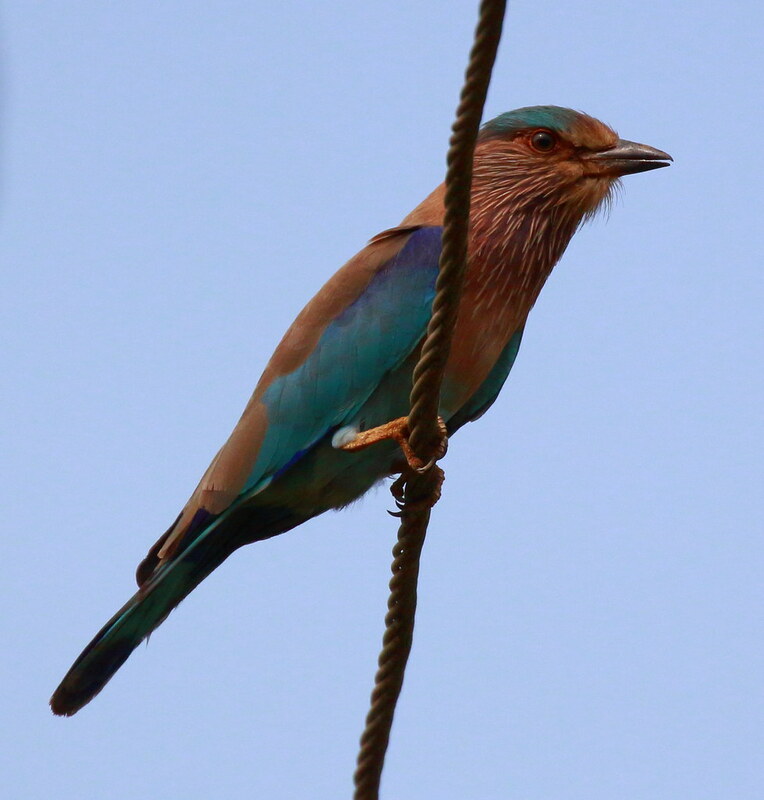 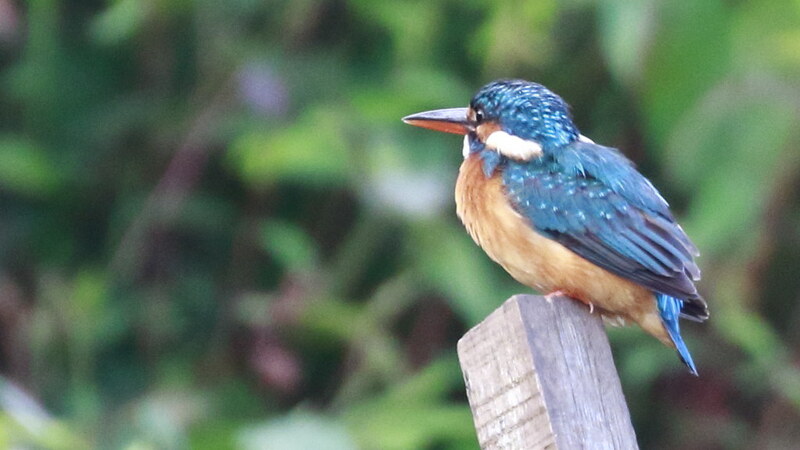 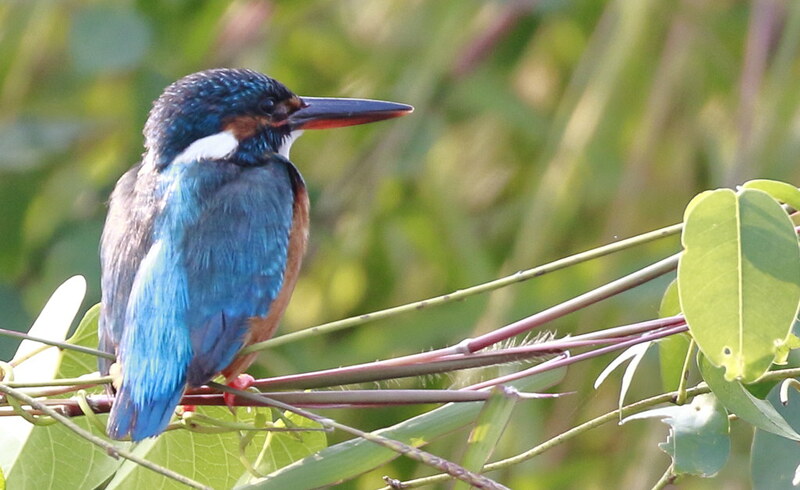 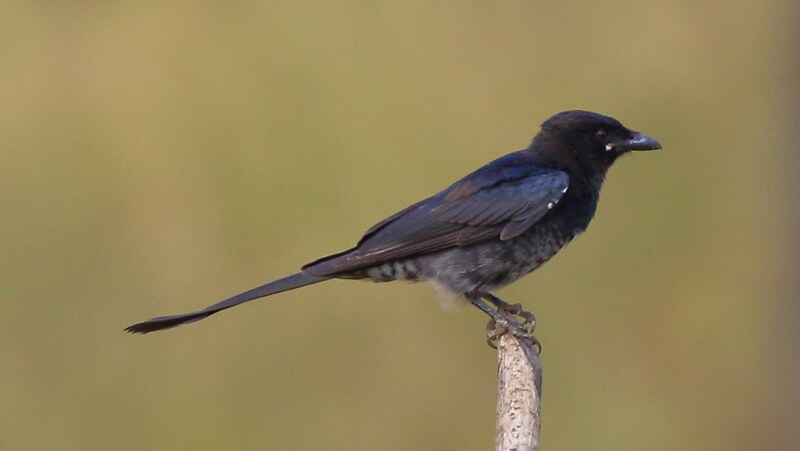 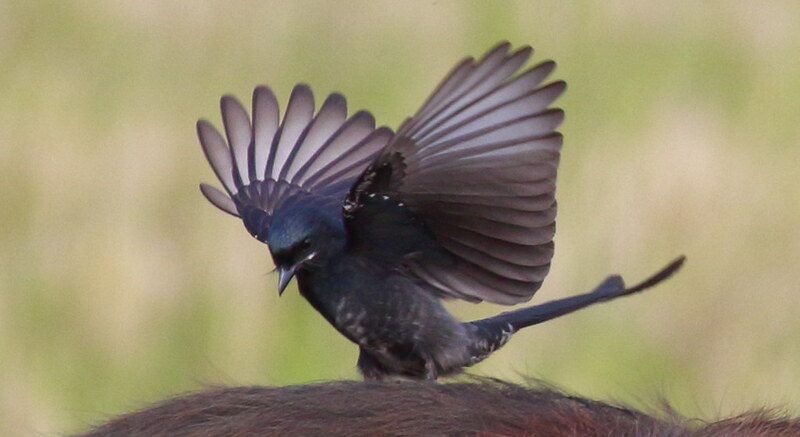 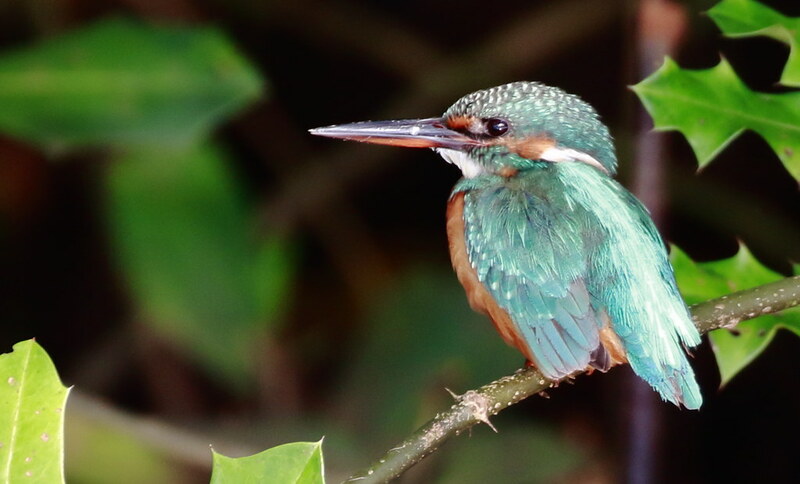 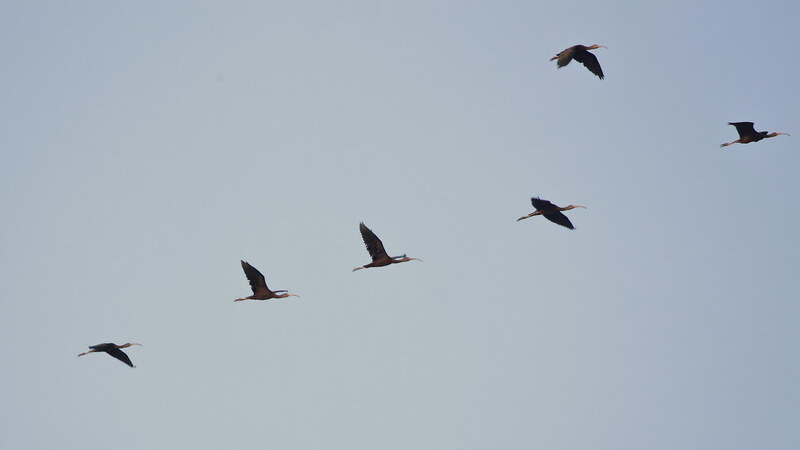 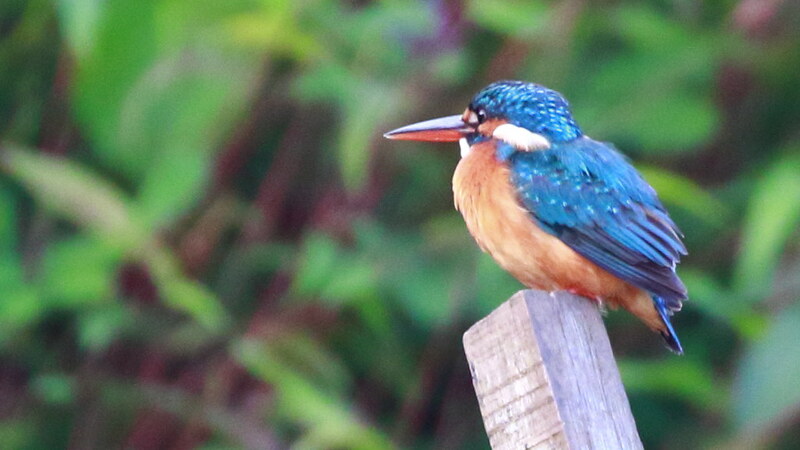 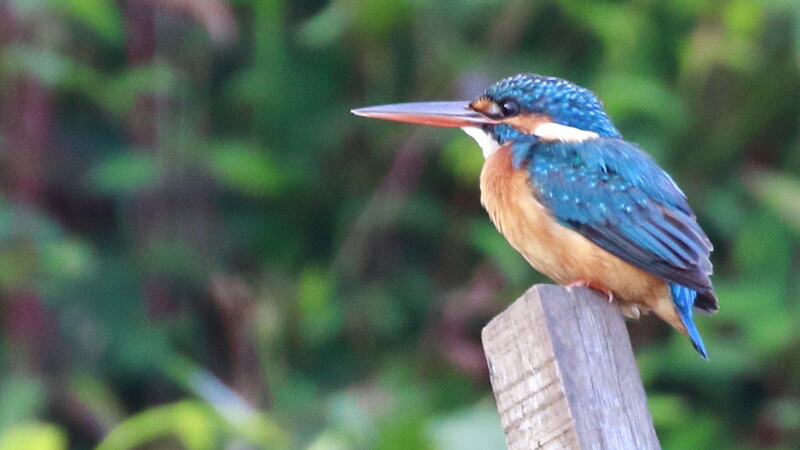 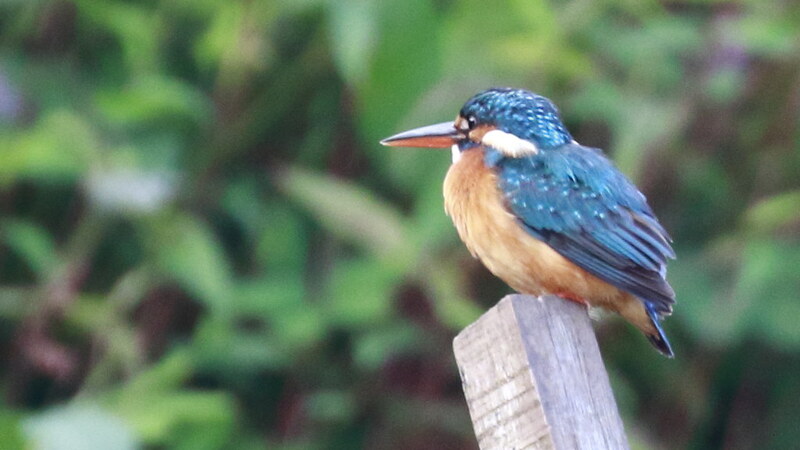 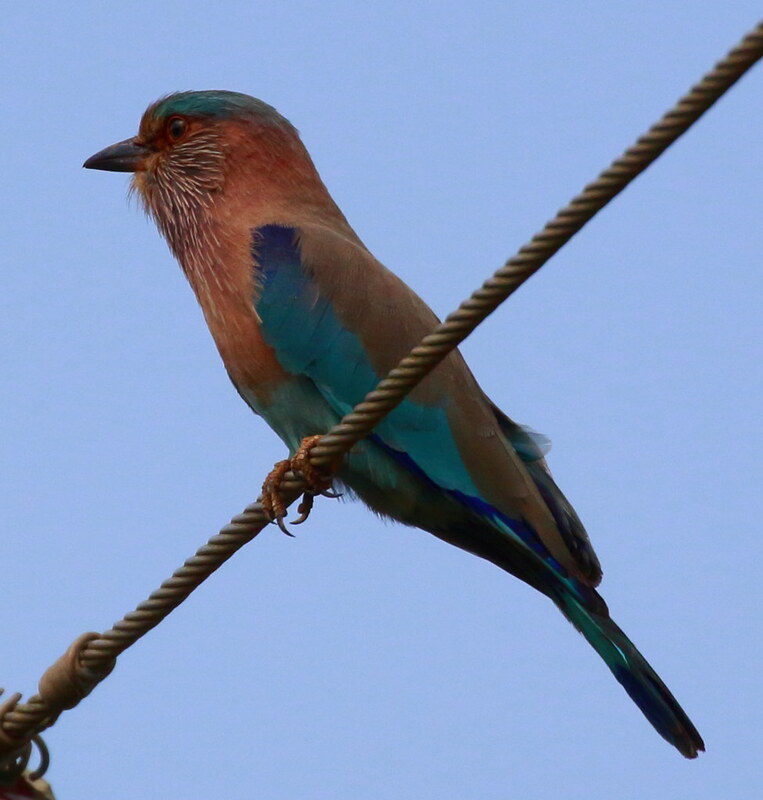 These are beautiful birds and they were in abundance there. 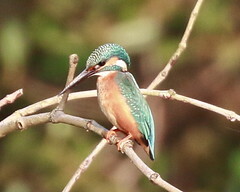 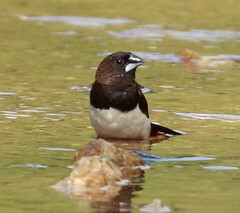 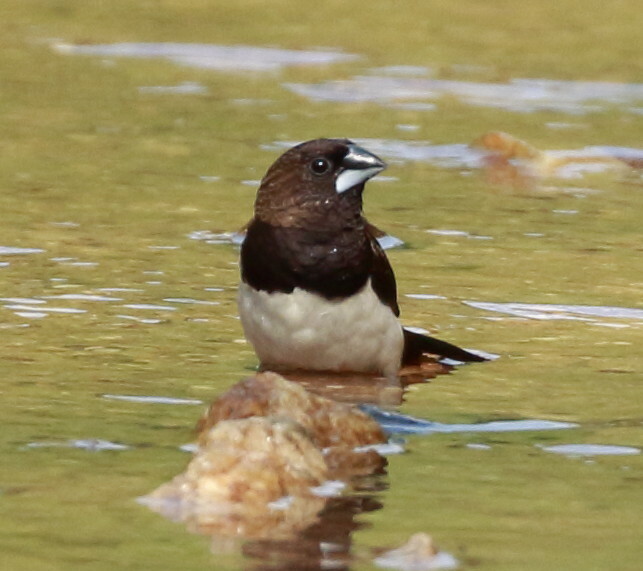 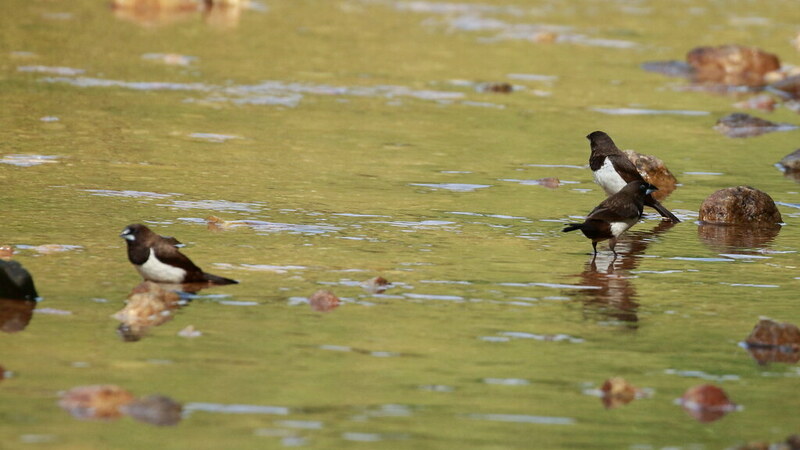 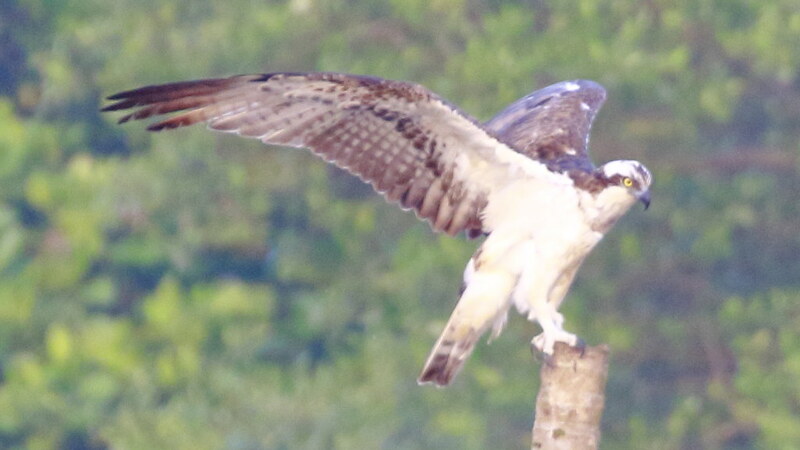 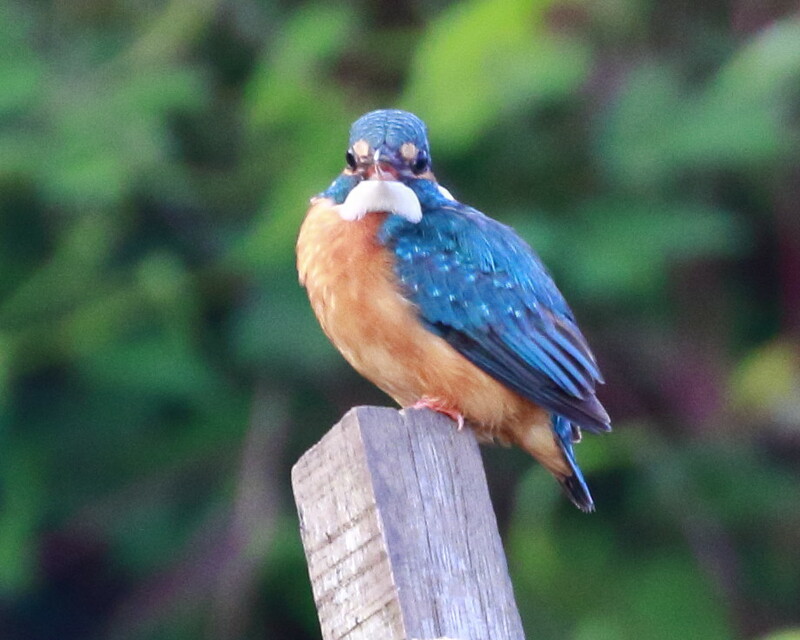 They were nesting all around the river during this season. 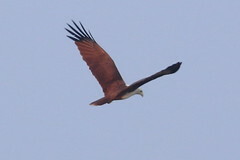 Below are the pictures taken during the trip.